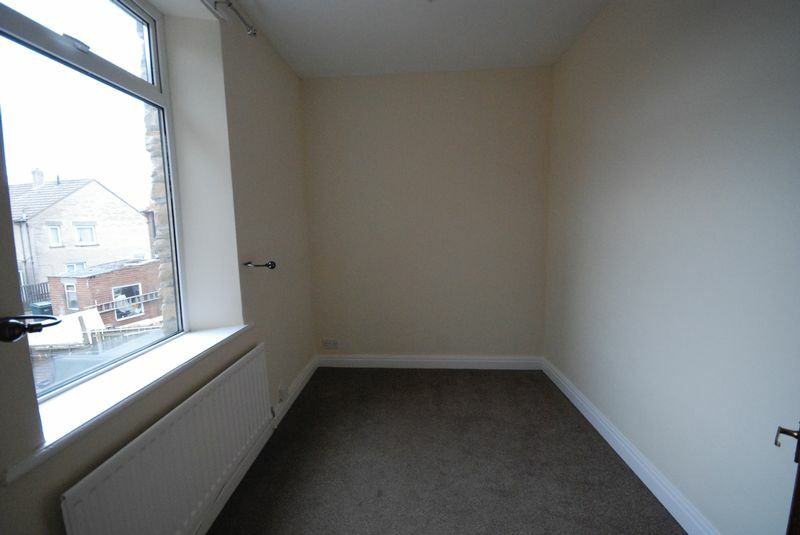 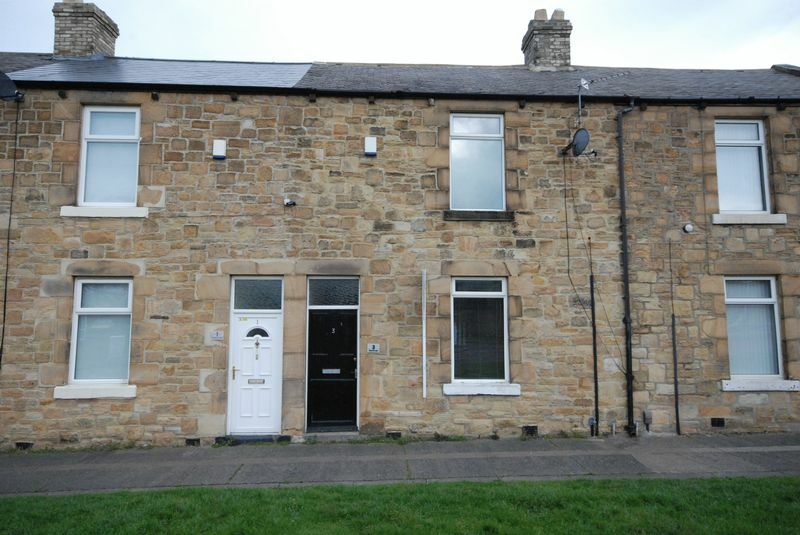 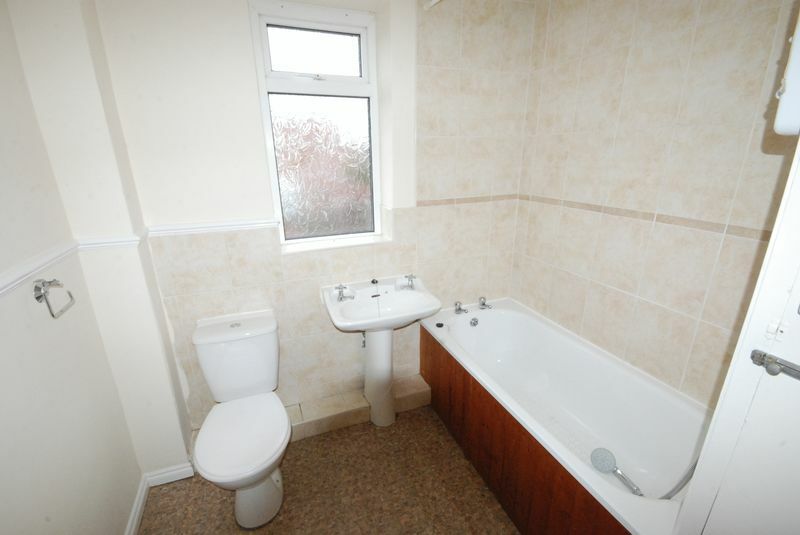 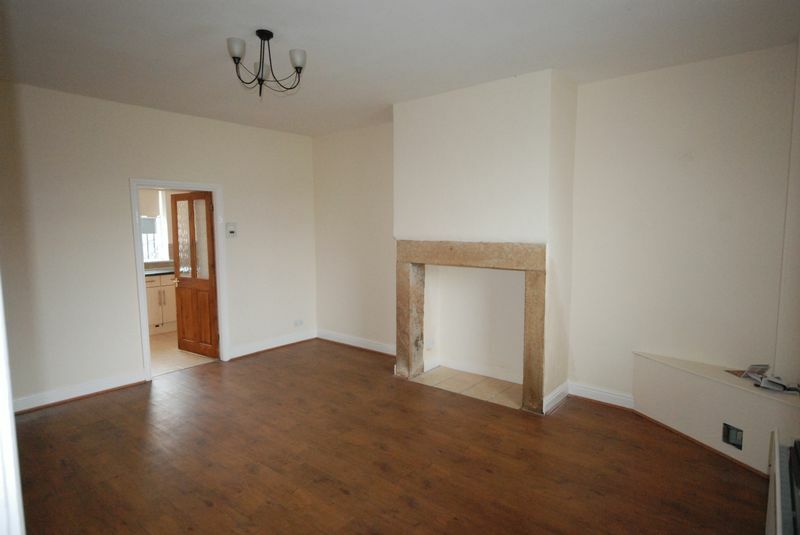 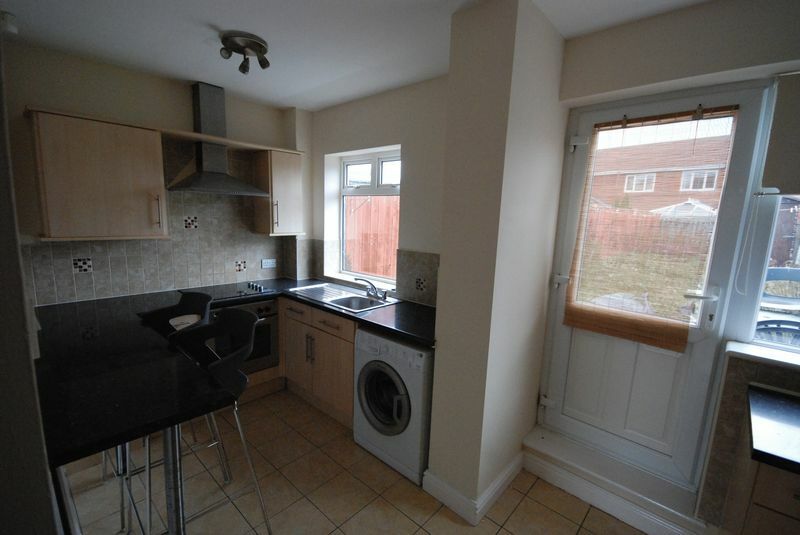 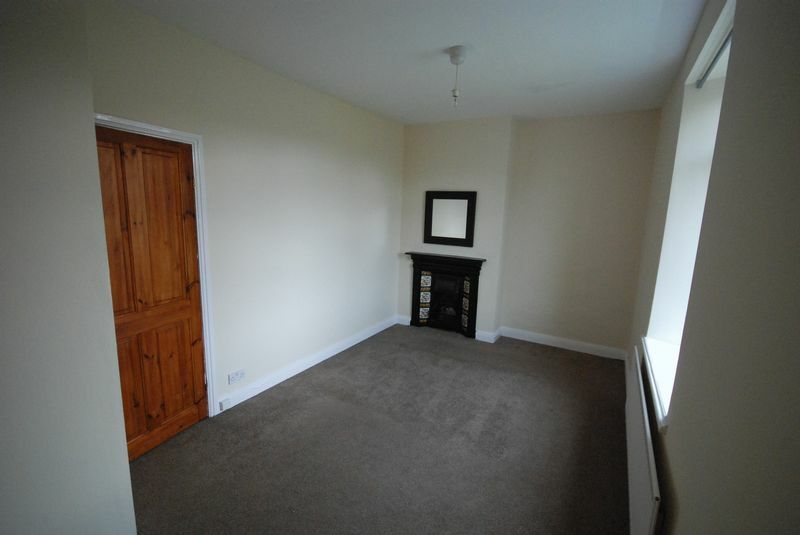 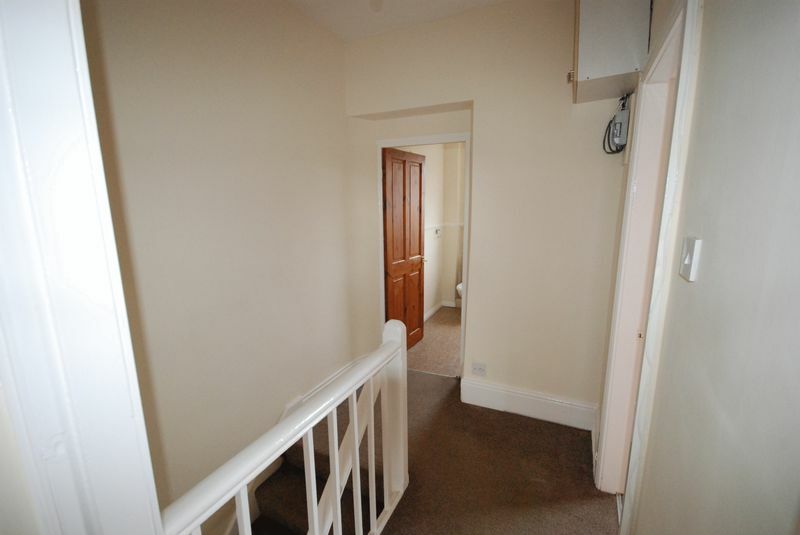 main_advert: This two bedroom mid terrace house located on Rectory Lane, Winlaton. 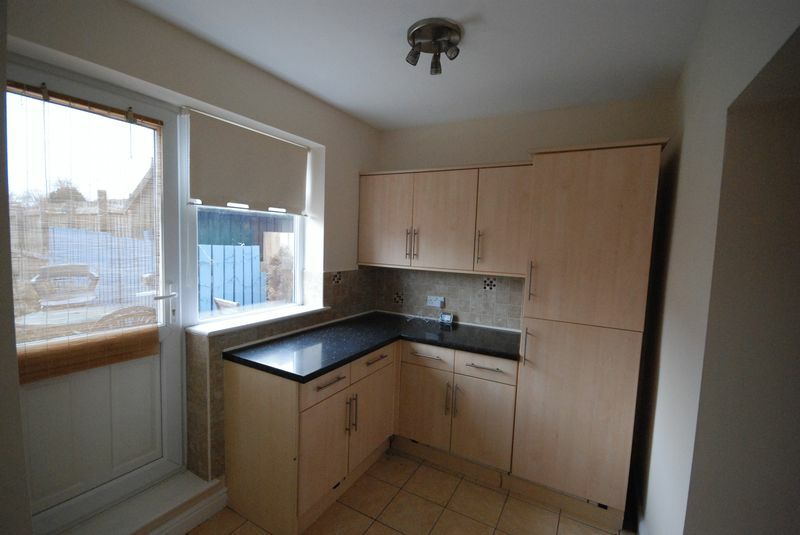 Property comprises lounge, kitchen, two bedrooms and bathroom. 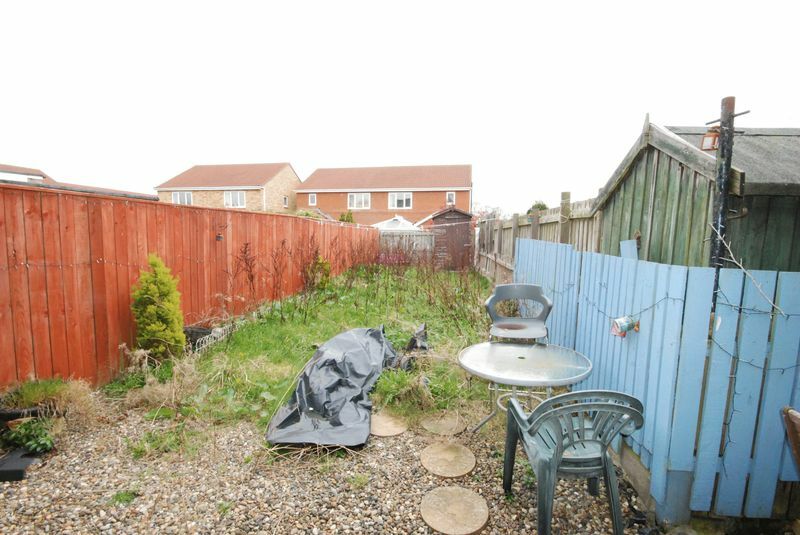 Externally there is a garden to rear.